Tomorrow is the last day to get your Sale-a-bration orders in and take advantage of earning free product with every $90s. 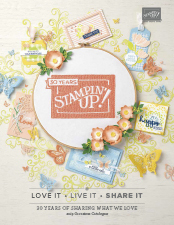 So I share today another of my favourite bundles in the Occasions Catalogue, Celebrate Today! 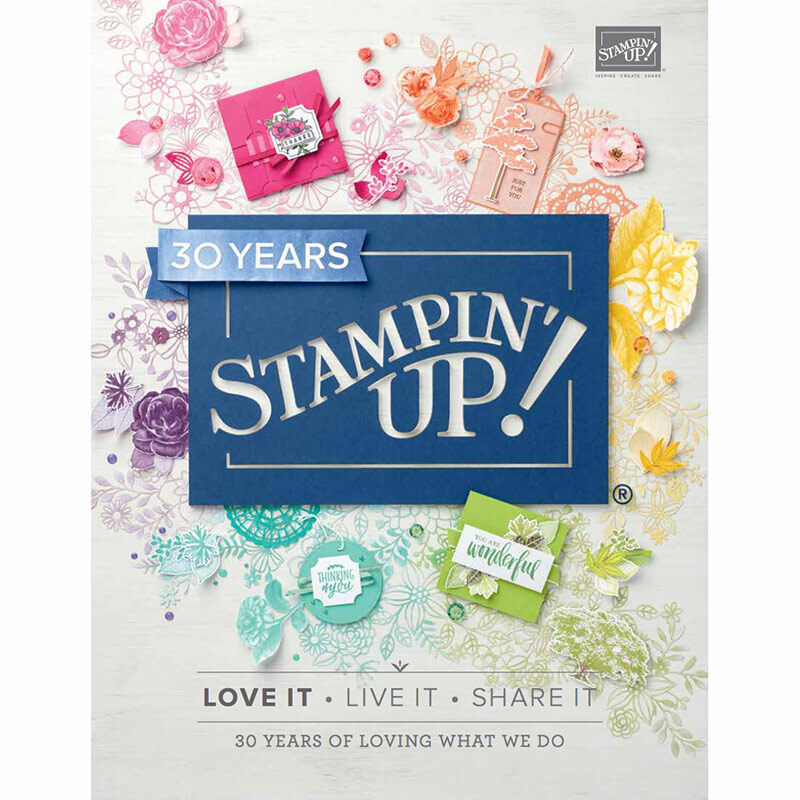 The bundle is Celebrate Today stamp set and the coordinating Balloon Framelits Dies. The base card is Tempting Turquoise card with a layer of Basic Black card. The background has been created using the Bokeh Technique (pronounced like “bouquet” of flowers). I started with a piece of Whisper White card and sponged on some inks; Tempting Turquoise, Marina Mist & Wisteria Wonder. Then using a template I created (circle punch holes in a piece of Window Sheet), I used the Craft White Inkpad to add the different size circles randomly. The balloon is die cut from black card and the banner from Tempting Turquoise card. Be sure to stamp the inside panel of your card with another banner and even the top of the envelope! I would love you to comment below with your thoughts on this card. Tagged Balloon Framelits, Bokeh technique, Celebrate, Farewell Card, Occasions & Sale-a-bration, Stampin' Up!